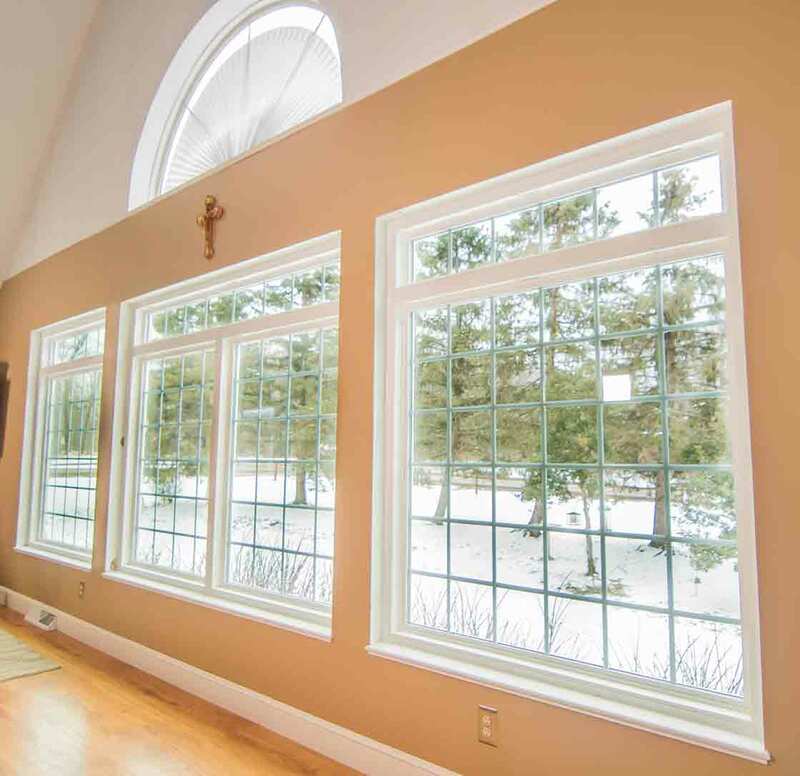 Keep your home warmer in the winter and cooler in the summer with replacement windows from Universal Windows Direct. 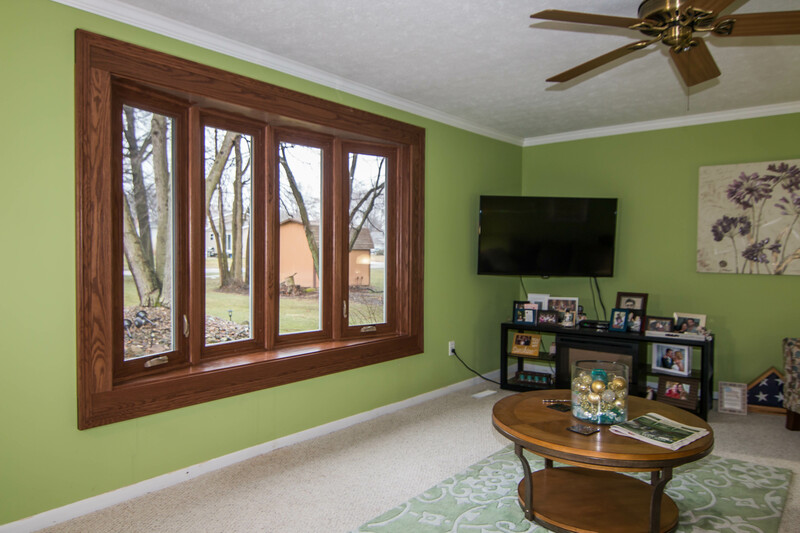 Our windows are trusted by homeowners all over the country to help keep the energy bills low and their home's more comfortable throughout the year. 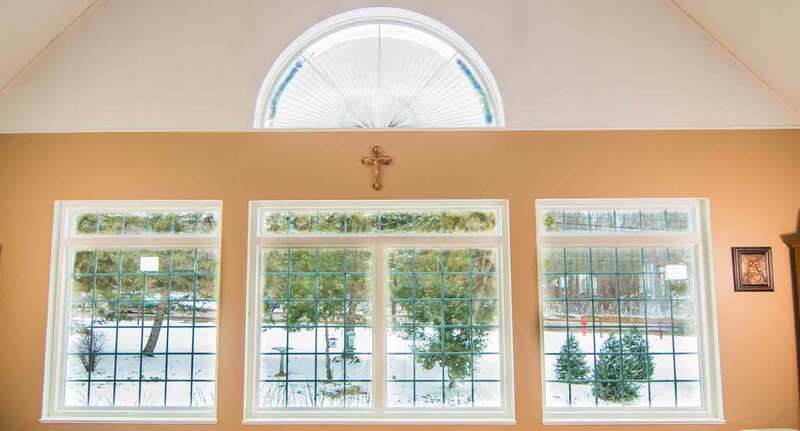 Our exclusive UniShield high performance windows feature SuperSpacer technology, and outperform the competition in thermal efficiency across the board. If the time has come to replace the windows in your home, contact the experts at Universal Windows Direct. 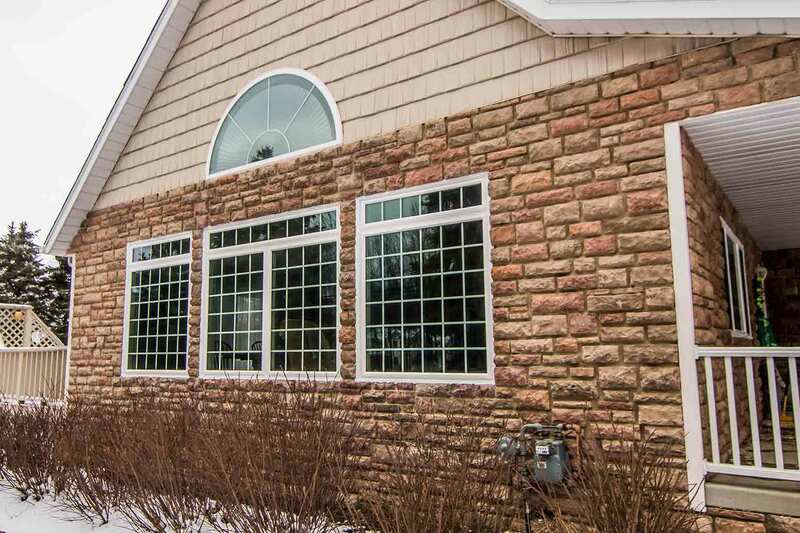 We start with a no obligation in-home estimate where one of our trained representatives will walk you through the various window styles, options and upgrades. 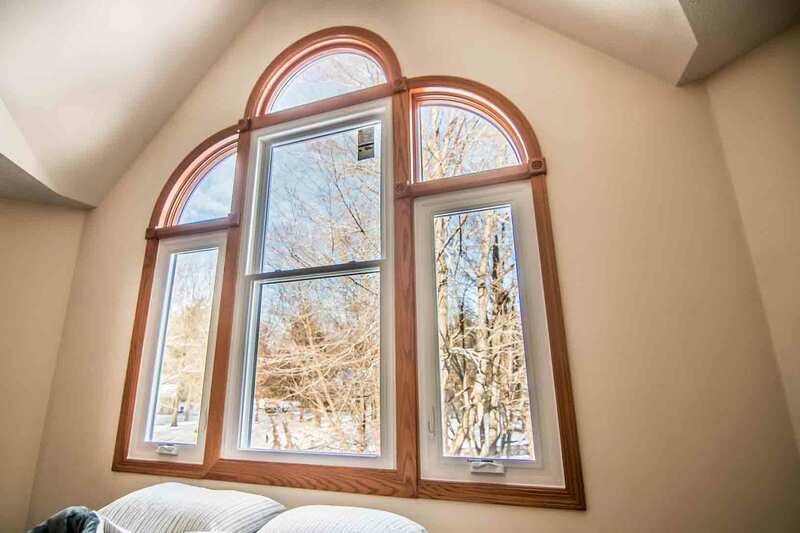 Your replacement windows are then custom manufactured to your specifications and installed by one of our fully trained, licensed and insured installers. Finally, your products are backed by some of the best warranties in the industry. Are you installing new siding on your home? Choosing the best quality siding and aesthetics can be a daunting task, but the first step is to find a suitable siding contractor for the job. Many homeowners call and interview numerous siding companies before settling on a specific company. 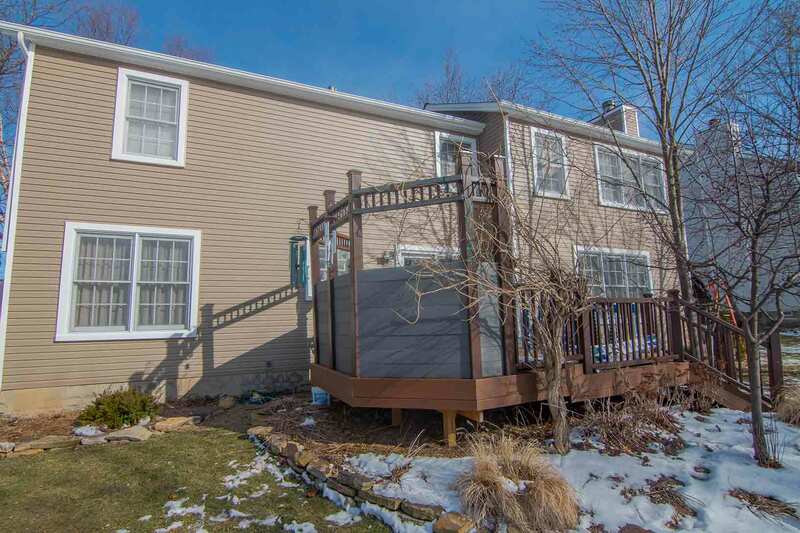 While it's smart to shop around, there are several key questions that you'll want to keep in mind when you're searching for new siding contractors - and these questions can help you find the right company for your needs. Are You Licensed and Insured to Install Siding in the Columbus Area? This is one of the most important questions to ask a replacement siding contractor, and it's a question that you certainly don't want to skip. Siding contractors are required to hold specific insurance and licensing to move forward with your siding project. How Long Have You Been Installing Home Siding? It's important that siding contractors have a deep understanding of homes and exterior products for their service area. Their experience will ensure that you're receiving sound vinyl siding installation and products from your contractor. What Types of Siding Material Do You Use? This is another important question to ask when replacing your home’s siding, since siding materials and quality can vary from company to company. For example, Universal Windows Direct only uses the highest quality vinyl for our customers. 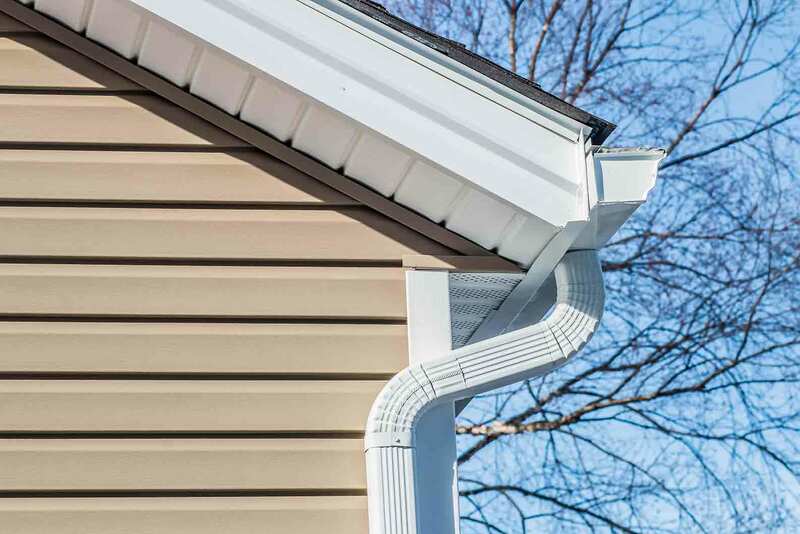 Our vinyl siding is engineered with a heavy gauge plastic up to .046" thick, which ensures structural integrity of the siding for years to come. Before you commit to a replacement siding company, you'll want to be sure that their portfolio is up to par. Ask to see before and after examples, and even ask around for references if possible. What are the Top Trends for Entry Doors in Reynoldsburg? A new entry door will have a big impact on the appearance of your home. They can make your home appear more modern, elegant, or even contemporary. 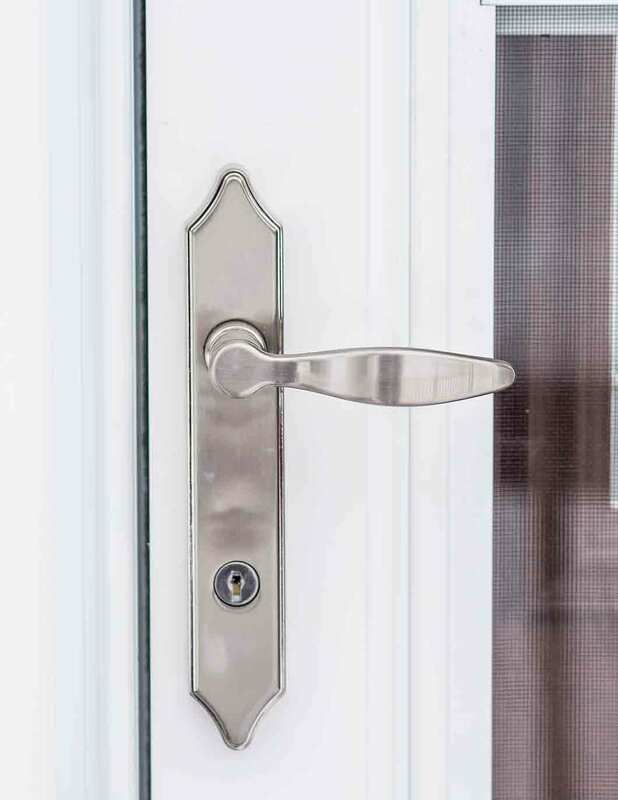 The truth is that trends for entry doors come and go throughout the years, but one factor remains the same - homeowners want the very best in terms of quality and aesthetics for their new doors. Many homeowners install new entry doors to increase curb appeal. Those who want to upgrade can choose from a variety of beautiful paint and stain options available from Universal Windows Direct. 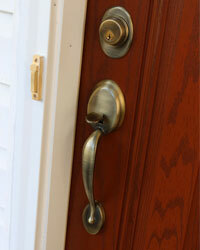 A new entry door can drastically improve your home’s security. Universal Windows Direct offers keypad and touchpad dead bolts for entry doors, and you can select from several different finishes. Fiberglass is one of the most popular materials when replacing your door. 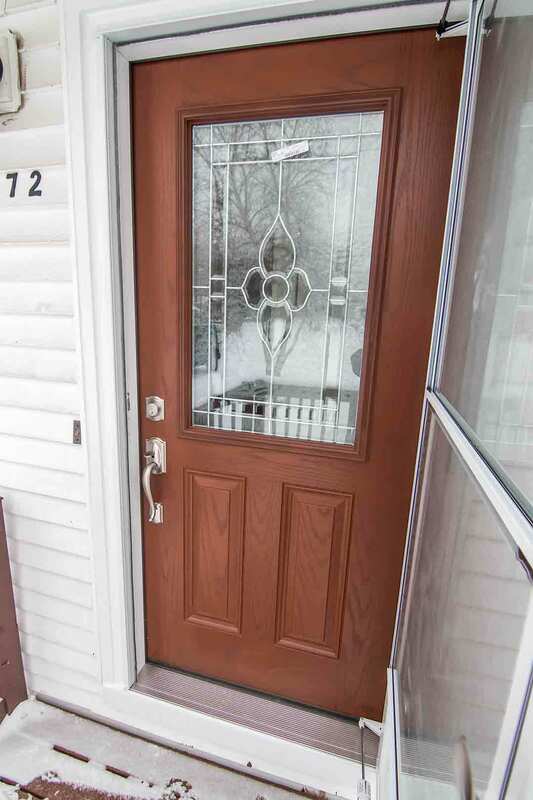 A fiberglass door can give the appearance of real wood without the maintenance of sanding, staining, or painting. 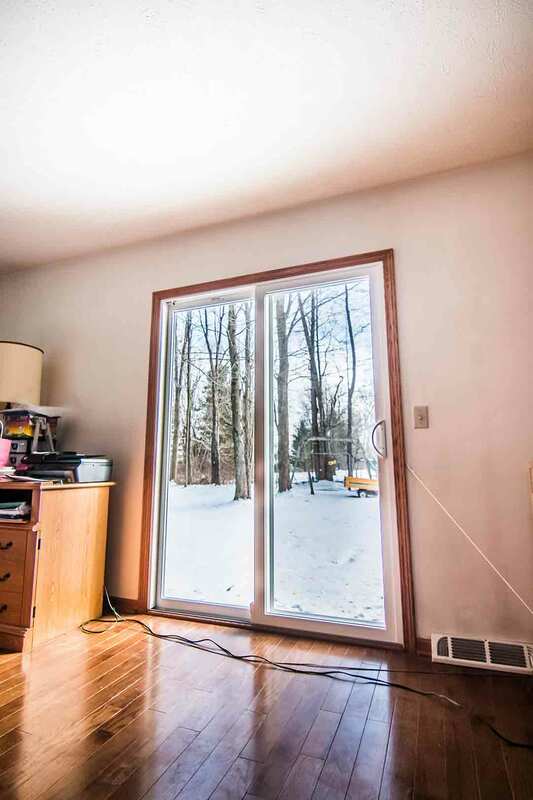 Fiberglass replacement doors are also very energy efficient thanks to their polyurethane foam core. 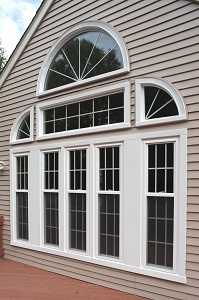 From materials to energy savings, Universal Windows Direct offers the top trends for entry doors.